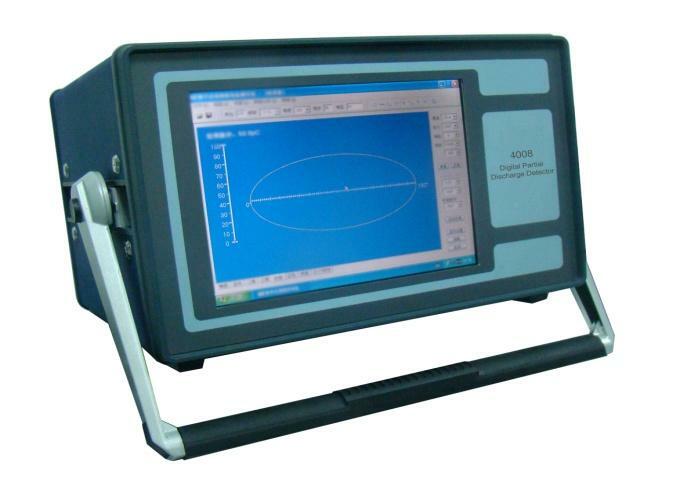 Partial discharge measuring systems - descriptions, photos and technical specifications, global manufacturers. Send inquiries to the manufacturers and contact them directly. The system is intended for measuring of partial discharge factor in transformer during isolation test by longtime current voltage according to GOST 1516.3-96.